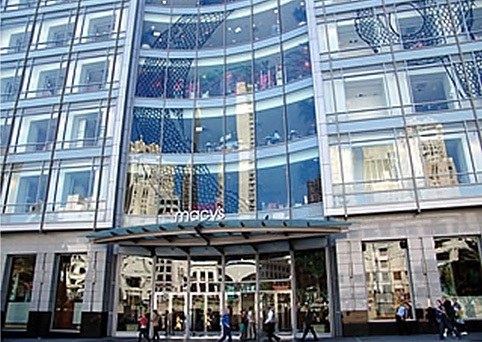 Renovation of Macy’s West Headquarter at Union Square, 170 O’Farrell Street, San Francisco. The project included lighting and power upgrade, and replacement of two cooling towers on roof, removal of an air cool chiller on roof, installation of two 500-ton centrifugal chillers in the basement, installation of two primary pumps in the basement, and replacement of five chilled water pumps and condenser water pumps in the basement. The new cooling towers and chillers were equipped with VFD controls. Tenant Improvements for a new Perbacco Restaurant at 230 California Street, San Francisco, California. 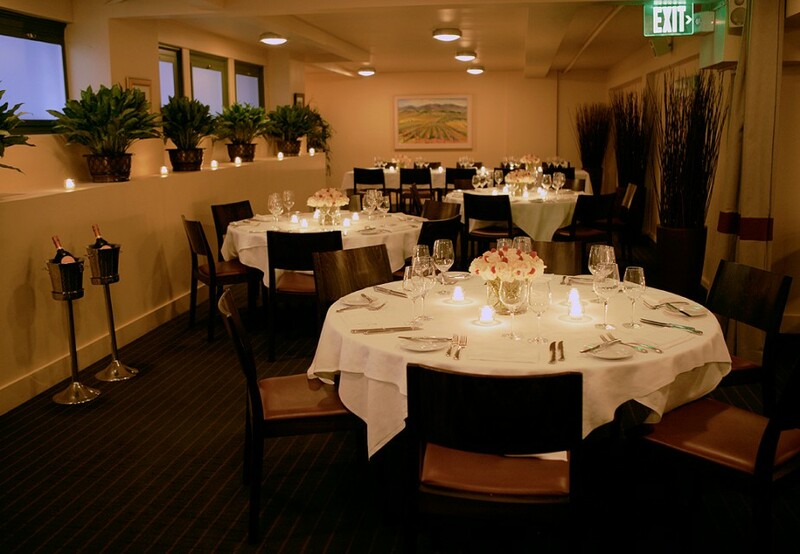 Perbacco’s 18 seat room, "Barolo," features a temperature-controlled wine cellar, displays of more wine and a private atmosphere. 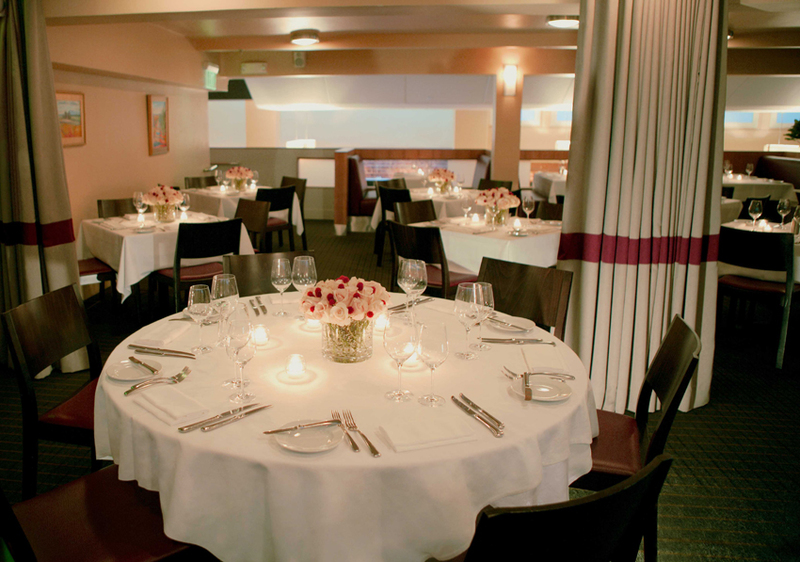 A 40-seat semi-private room, "Barbaresco," is available for meetings, birthdays and other occasions. For dedicated foodies, a chef’s table is available adjacent to the kitchen, where up to eight guests can enjoy all the action of Chef Terje’s kitchen up close. 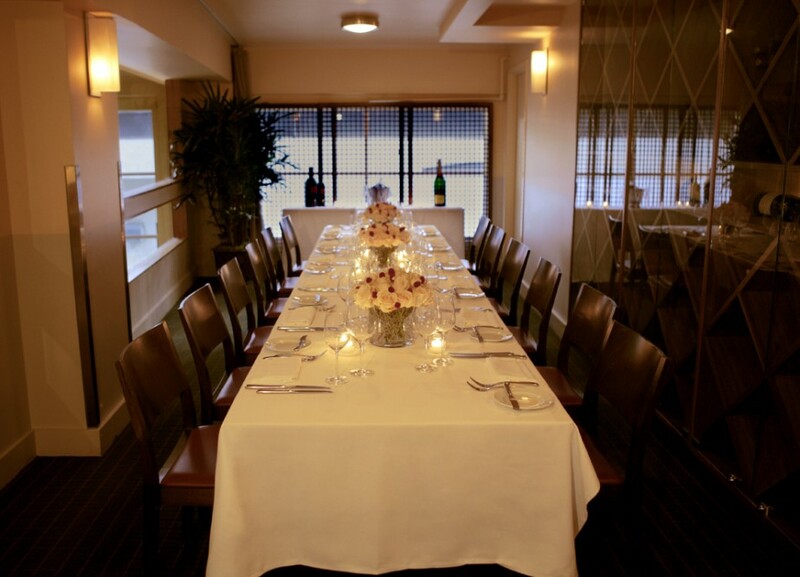 The "Mezzanine", overlooking the dining room and open kitchen, is available for up to 80 guests for a sit-down event or 150 guests for a cocktail reception. 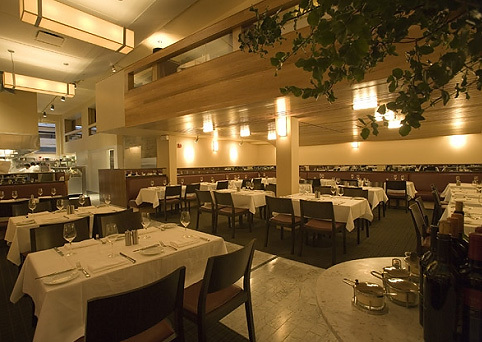 The restaurant is equipped with Lutron Graphik Eye 4000 dimming and lighting control system. 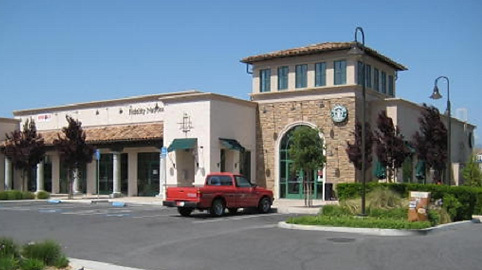 Engineering and design of a new, 20,000 SF retail complex in Morgan Hill, California. The project included design for the shell and tenant improvements of the complex with meter center suitable for six retail / commercial spaces.